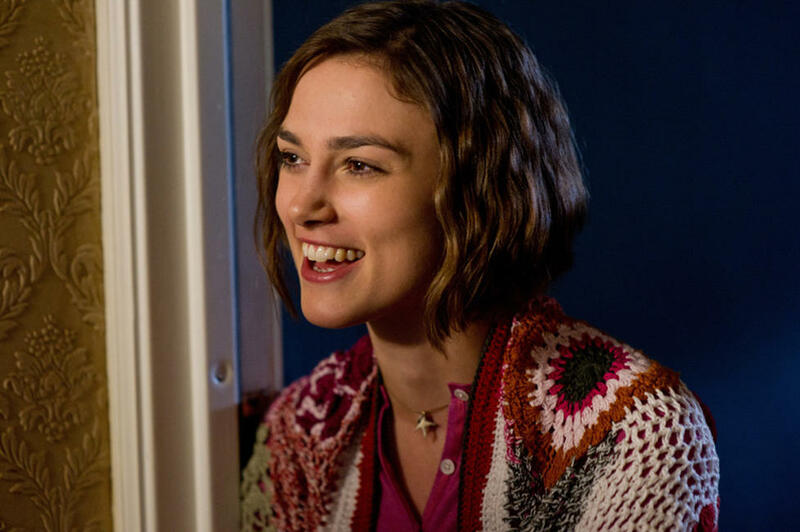 Keira Knightley as Penny, Gillian Jacobs as Katie, T.J. Miller as Darcy and Steve Carell as Dodge in "Seeking a Friend for the End of the World." 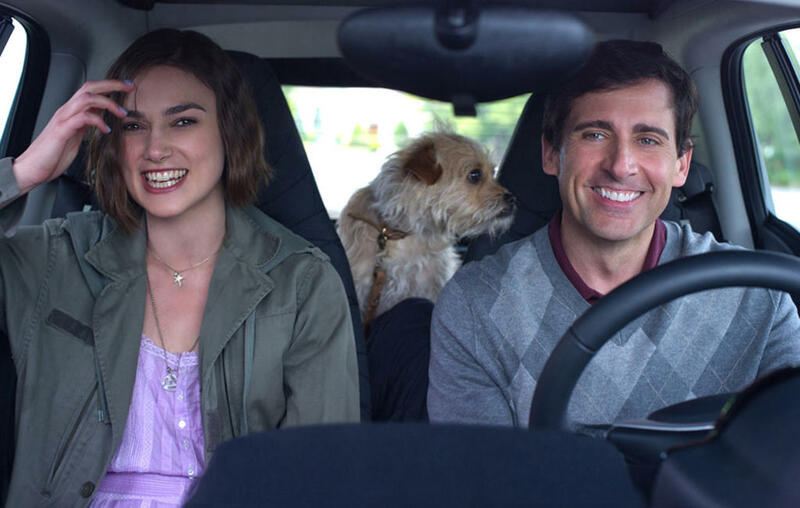 Keira Knightley as Penny and Steve Carell as Dodge in "Seeking a Friend for the End of the World." 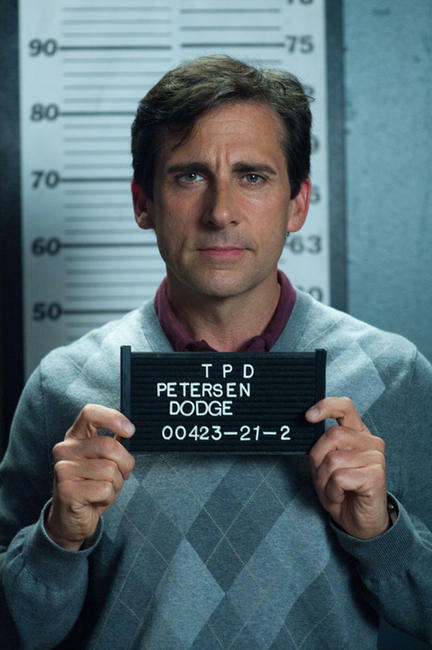 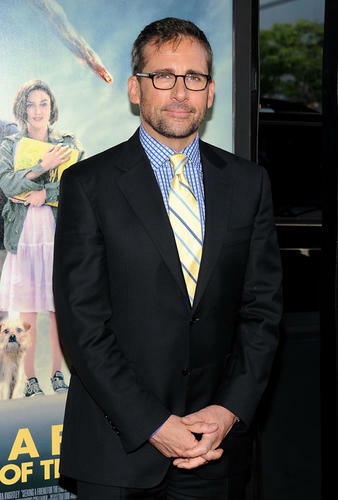 Steve Carell as Dodge in "Seeking a Friend for the End of the World." 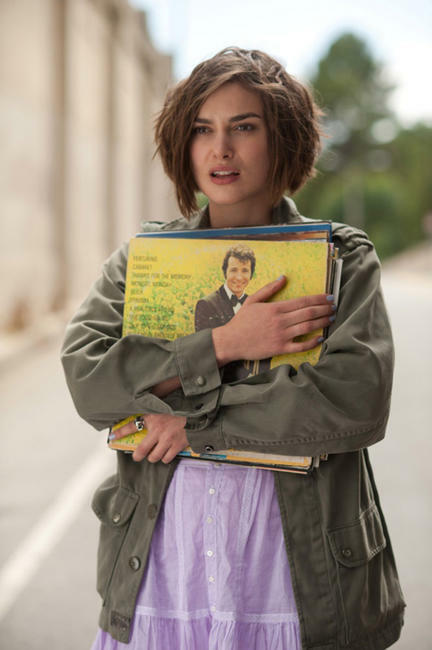 Keira Knightley as Penny in "Seeking a Friend for the End of the World." 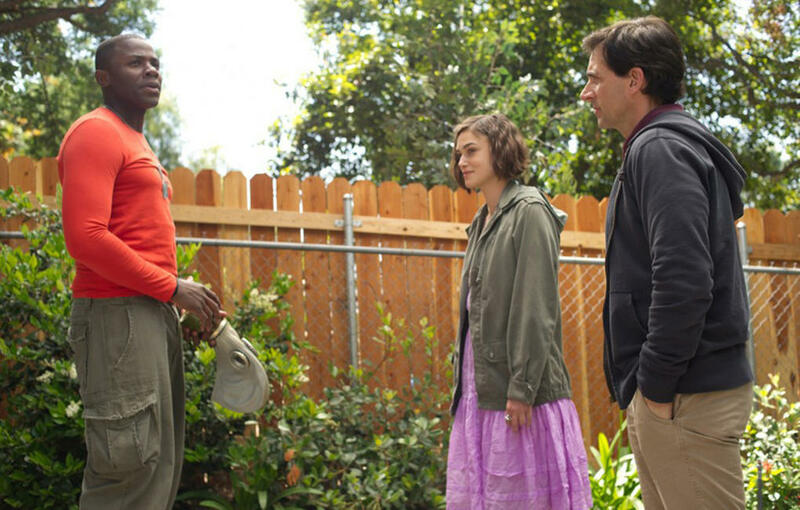 Derek Luke as Speck, Keira Knightley as Penny and Steve Carell as Dodge in "Seeking a Friend for the End of the World." 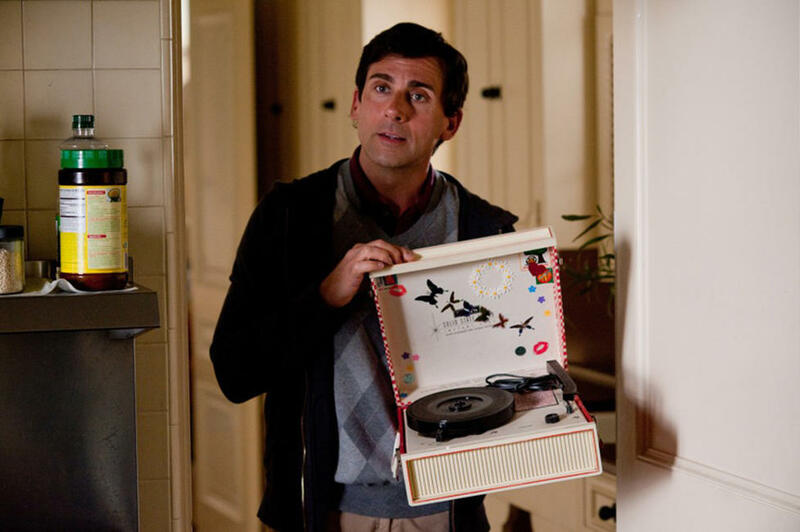 Patton Oswalt as Roache and Steve Carell as Dodge in "Seeking a Friend for the End of the World." 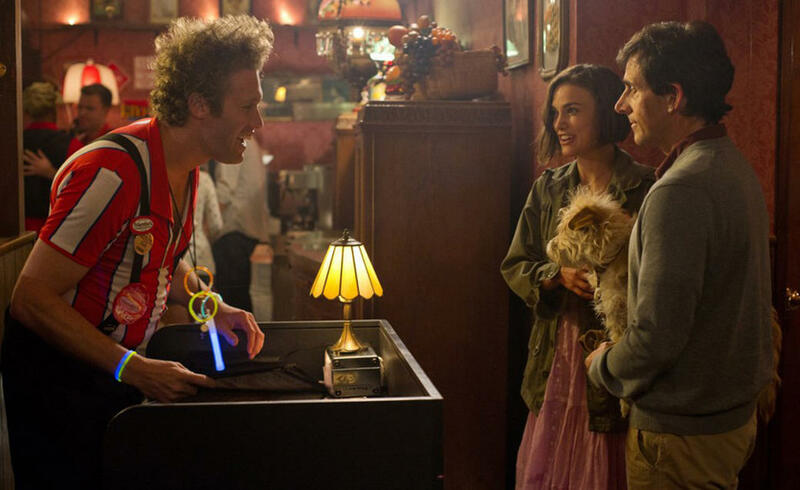 T.J. Miller as Darcy, Keira Knightley as Penny and Steve Carell as Dodge in "Seeking a Friend for the End of the World." 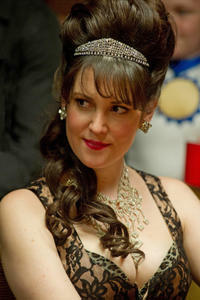 Melanie Lynskey as Karen in "Seeking a Friend for the End of the World." 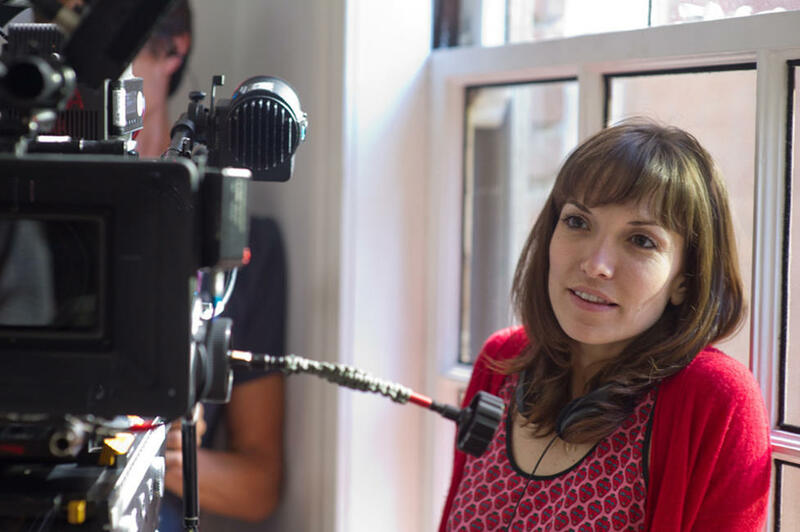 Writer/director Lorene Scafaria on the set of "Seeking a Friend for the End of the World." 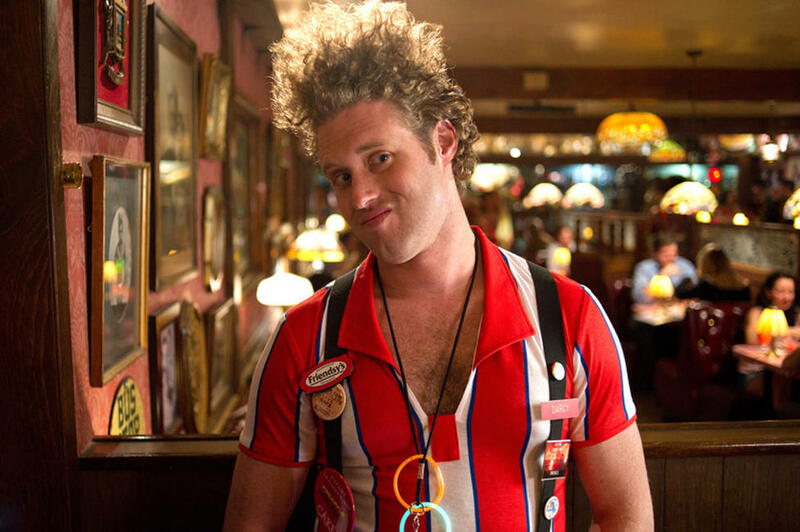 Rob Corddry as Warren and Connie Britton as Diane in "Seeking a Friend for the End of the World." 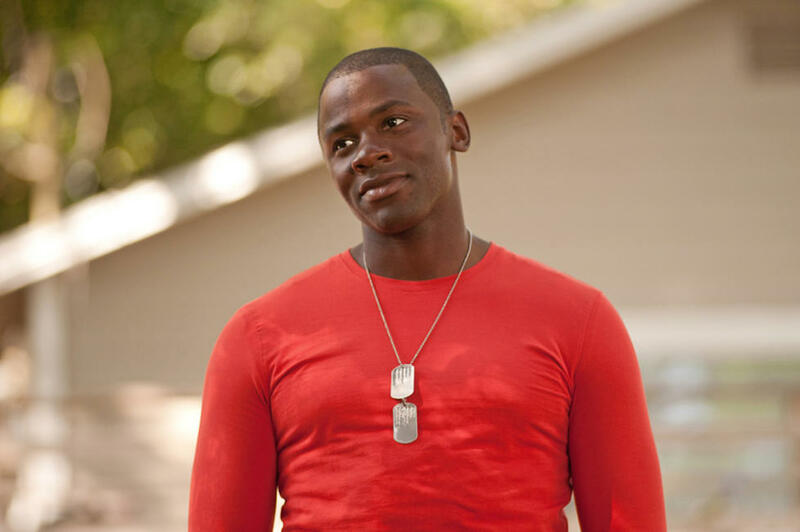 Derek Luke as Speck in "Seeking a Friend for the End of the World." 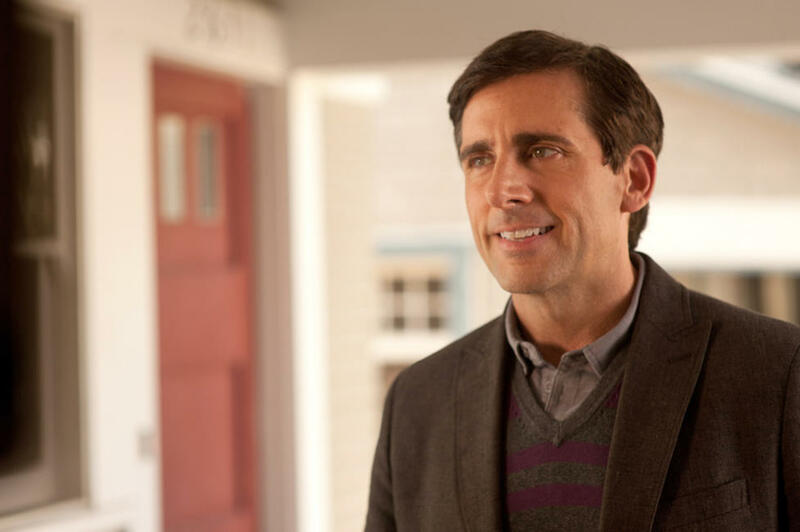 Melanie Lynskey as Karen and Steve Carell as Dodge in "Seeking a Friend for the End of the World." 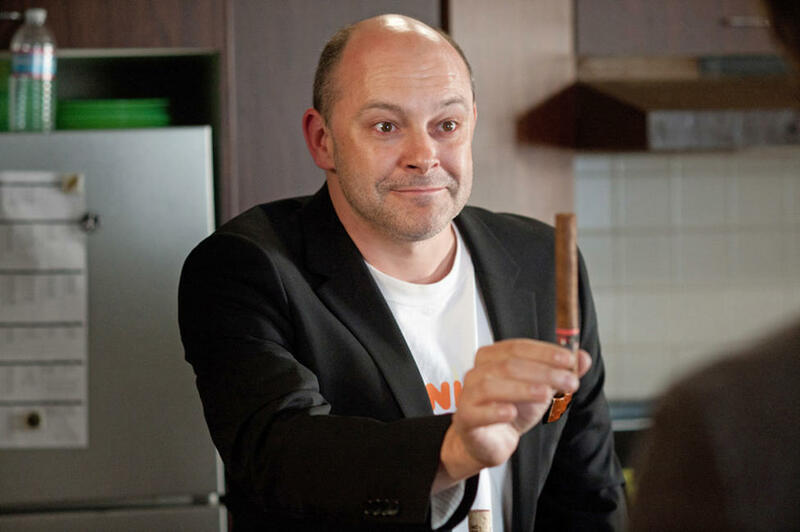 Rob Corddry as Warren in "Seeking a Friend for the End of the World." 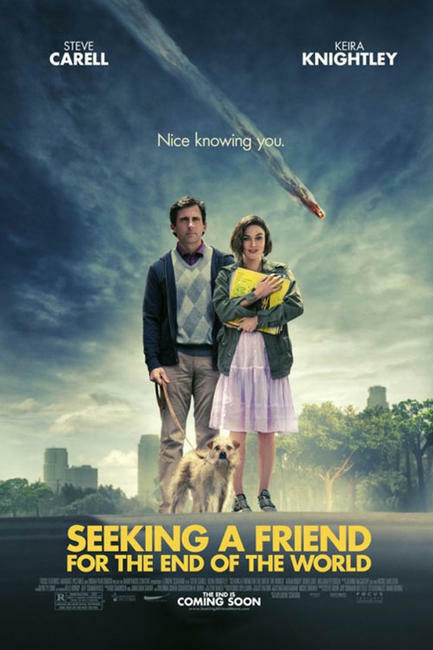 Steve Carell as Dodge and Keira Knightley as Penny in "Seeking a Friend for the End of the World." 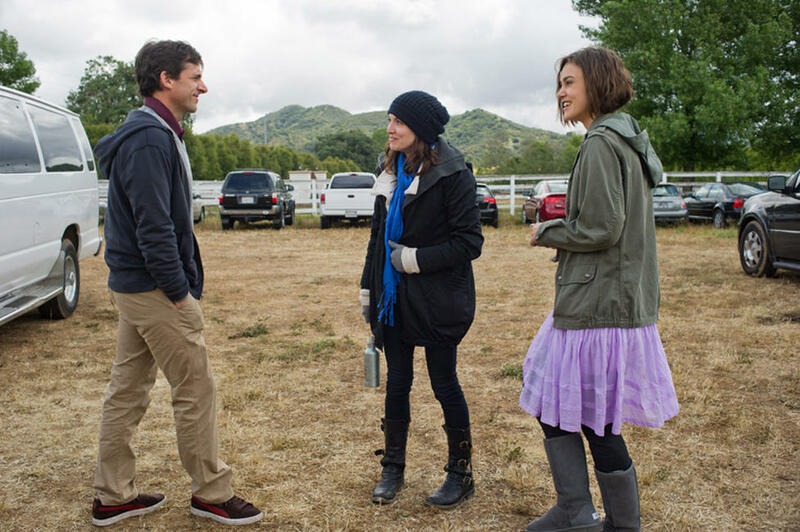 Steve Carell, director Lorene Scafaria and Keira Knightley on the set of "Seeking a Friend for the End of the World." 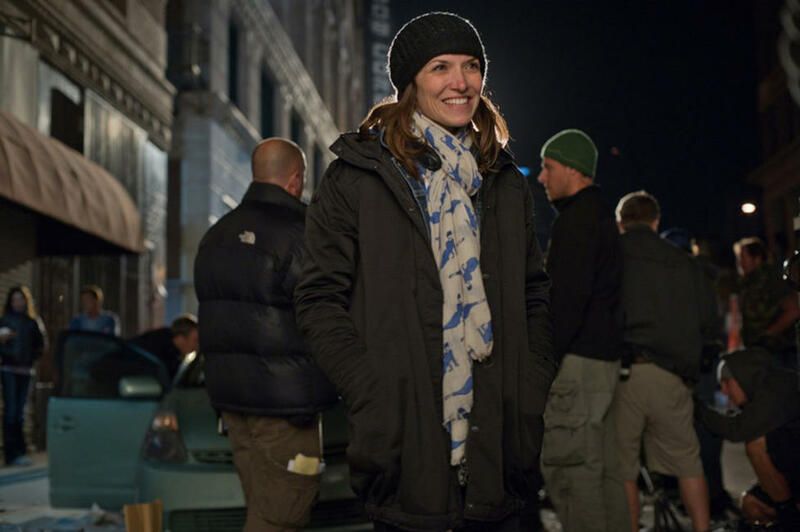 Director Lorene Scafaria on the set of "Seeking a Friend for the End of the World." Gillian Jacobs as Katie in "Seeking a Friend for the End of the World." 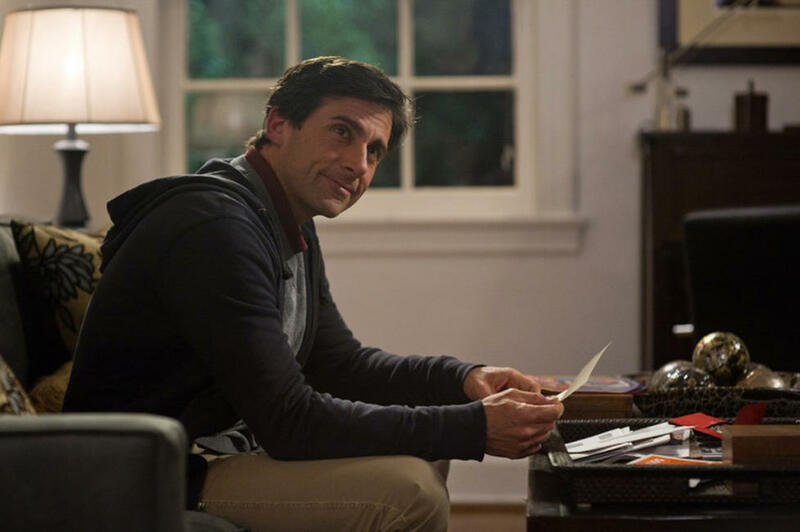 Connie Britton as Diane in "Seeking a Friend for the End of the World." 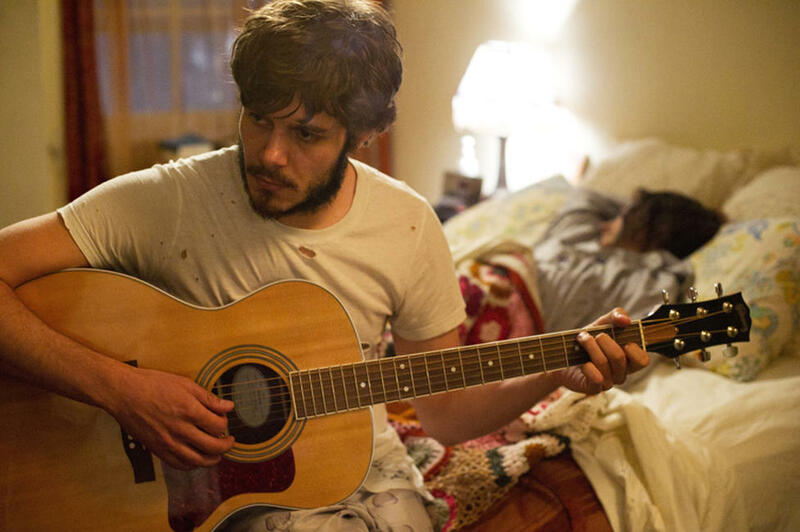 Adam Brody as Owen in "Seeking a Friend for the End of the World." Poster art for "Seeking a Friend for the End of the World."